We’ve been enduring some of your temps for a while up here in Washington. Great sunflowers! 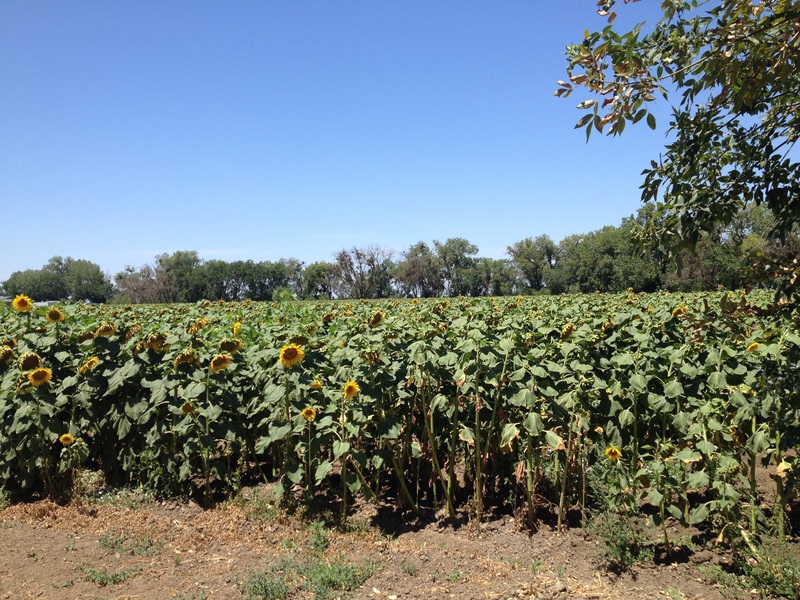 I so wish I could see (closeup and in person) a field of sunflowers. This looks enchanting. I keep thinking about sunflowers and I remembered this shot (who knows why?). So I thought I’d come by and say, “Hello!” I still hope to stop by a field one day before they are harvested. I hope you are having a great summer.